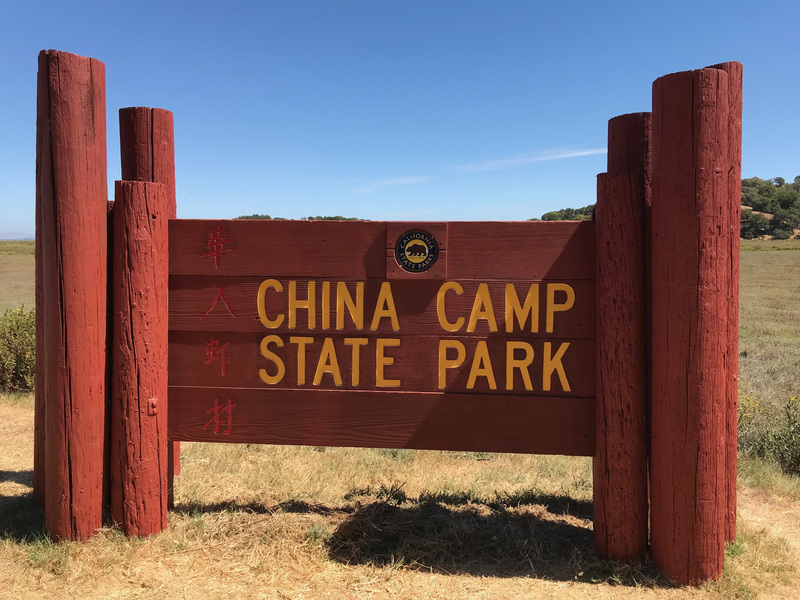 You are invite to the Friends of China Camp’s Annual Community Meeting to learn what FOCC has accomplished in the past year and what it hopes to accomplish in coming years. Learn about our current management and operational challenges, and share your thoughts. There will be plenty of opportunity to ask questions and learn how to get involved. A representative from the Department of Parks and Recreation has been invited. Board Members and the Executive Director of FOCC will be present. 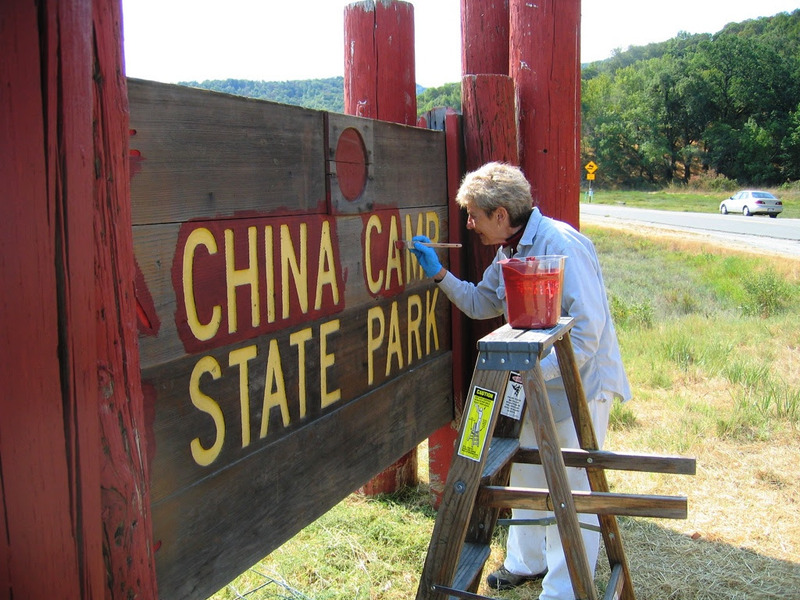 China Camp State Park is flourishing, and becoming a showplace for how a community takes care of its natural and cultural heritage. Your questions, comments and suggestions are essential to building our strategic plan. FOCC has been operating the park since 2012, and we need your involvement (suggestions, volunteering, donations, membership) to insure the park continues to thrive. Please join us on November 10th.